I'm ready to rebuild the firewall. I cut the flanges out today for the intercooler tubes to pass through the firewall. I'll turn them down on the lathe & weld them in place & shape the sheet metal around them. Thanks glh. 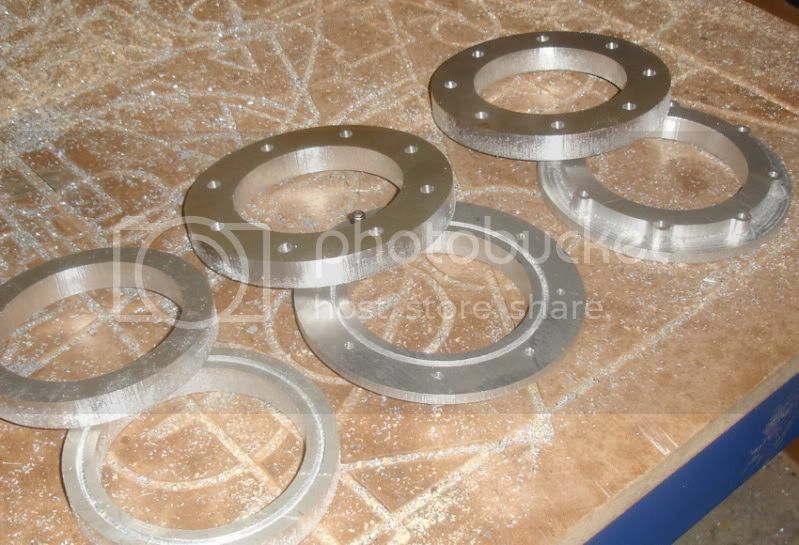 Got the flanges turned this weekend. Engine side of the flange bored to size for the tubes. Got everything mocked up. 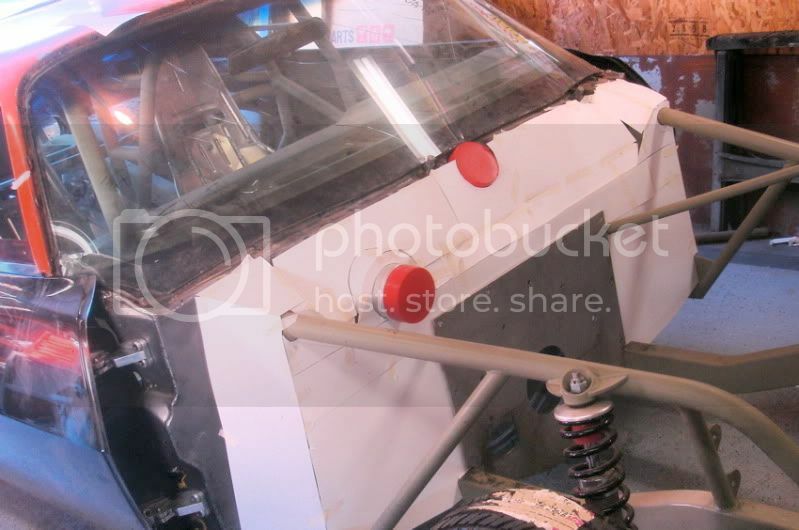 The flanges on the windshield will be added to the inlet side. I'll turn those once I get the V-band clamp. Should be here any day. The outlet side attaches to the carb bonnet with hose & clamp. Made a little more progress. I put the ol' foam mock up engine in it to make sure I get the angles right before I do any welding. 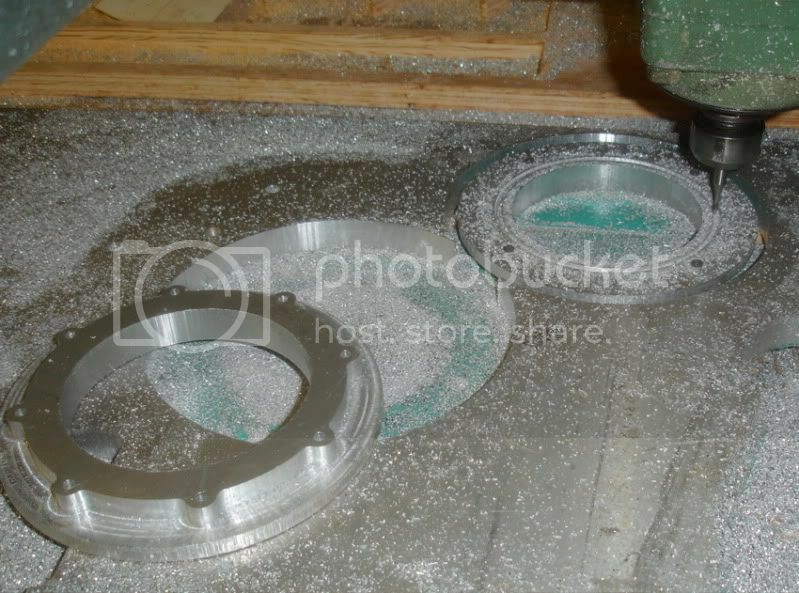 I've been runnin' the lathe off & on the last few days & got the V-Band clamp flanges done. one more check to make sure everything fits like it should. Just a quick question for you. The lathe in the pictures wouldn't happen to be an older Hendey would it?